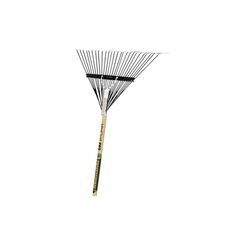 The Midwest Rake TLEAFRAKE RK-62001 is a heavy-duty leaf rake from the Pro-Flex series. 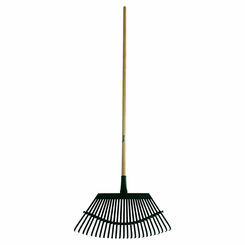 It is designed to remove debris, raking and thatching in thick turf or a hard clay soil base. 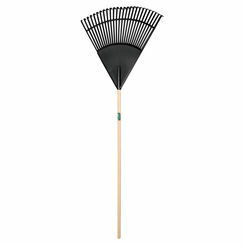 It has a bowl-shaped head with 25 zinc-plated tines and a hardwood handle.  The head is double-bolted for a secure and reliable application. Its tines are multi-colored and flexible. The wood handle is 54” long and the head is 19” wide. 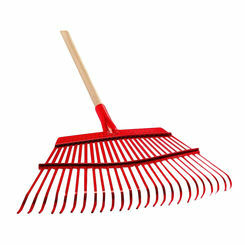 Its metal and wood construction makes it durable and easy to use with a longer service life. 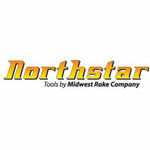 Made in the USA by Midwest Rake, a trusted leader in the industry. Shipping Dimensions 76.0" x 36.0" x 5.0"